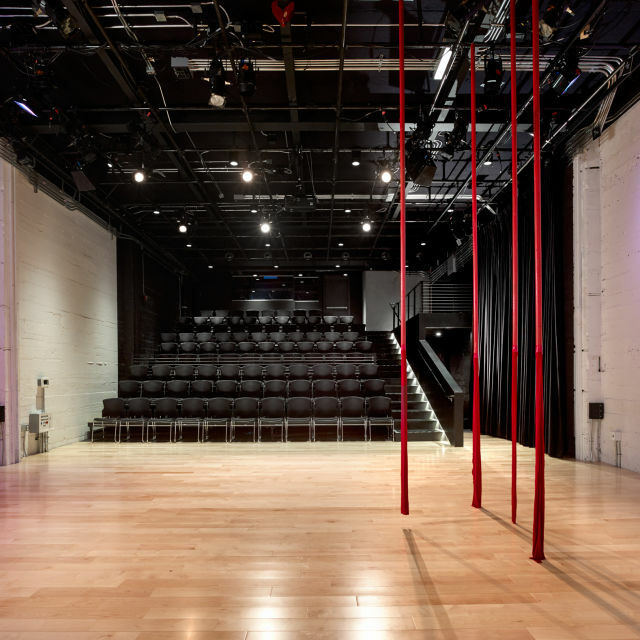 We are an award-winning art and community facility with two distinct spaces to choose from for your next rehearsal, class, or event. 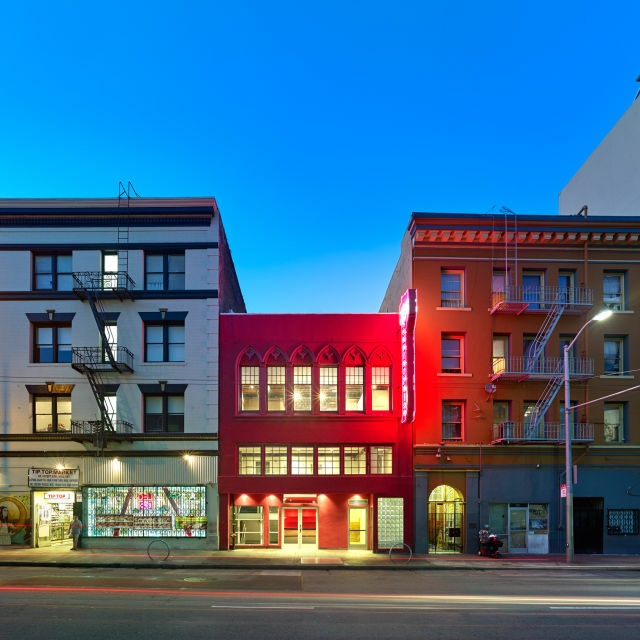 Centrally located one-block from Powell Street Station in downtown San Francisco, our intimate incubation space is ready to support your projects and ideas. 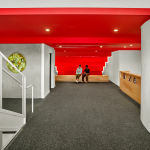 Main Stage: 149 Max Occupancy, 108 seat, state-of-the-art, intimate black or white box theater* with adjacent three-floor lobby. Perfect for parties, fundraisers, screenings, conferences, symposiums, and more! 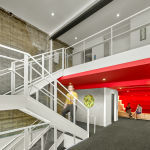 Upstairs Studio: Flexible multi-use bare wood floor studio space, built-in sound system, and natural and track lighting. Perfect for meetings, rehearsals, workshops, and bodywork classes. All our spaces are ADA accessible. *By default our main stage floor is covered in black marley. 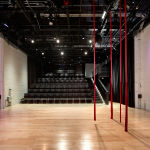 Our spaces are available for dance rehearsals, meetings, and more. Non-public, non-ticketed events with less than 10 participants all lock-in at this rate. CounterPulse offers bulk discounts for motivated renters. Please contact min@counterpulse.org for more information! *Join CounterPulse as a member at the Instigator level or above to receive our best rates and member-only rental opportunities. Click here to learn about membership at CounterPulse! We love providing space for all kinds of classes and workshops. All public education events not requiring a House Technician qualify for this level. Please reach out to Program Manager Min Yoon at min@counterpulse.org to get a quote for your class or workshop. 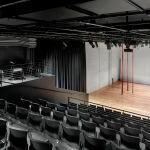 Host your next party, fundraiser, retreat, conference, screening, symposium or more at CounterPulse! Choose from any of our two available spaces – or rent the whole place. Private event rentals offer below-market rates, affordable staffing, and special equipment and services options to bring your event to life without breaking your bank. 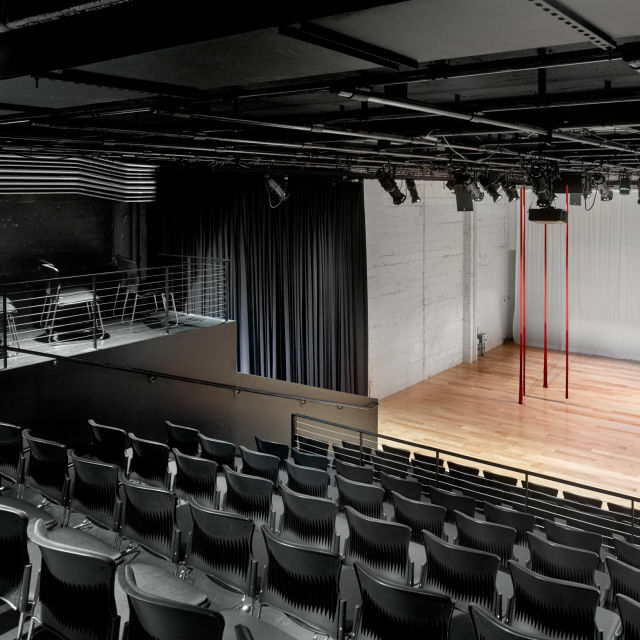 To learn more about hosting your next event at CounterPulse, contact Technical Director, Justine Fernandez at justine@counterpulse.org. Want to produce a public performance at CounterPulse? Most public performance in our space is fully-presented or co-produced by CounterPulse during our curated seasons of events. There is limited availability for main stage rentals for public performance. Please visit the How to Produce at CounterPulse page of this site for more information. Private event rentals are subject to separate rates. Tailored quotes prepared based on the specifics of your event plans. Please submit a complete rental request to receive your quote within two business days. Please submit requests for private event and workshop rentals at least two weeks before your request date. 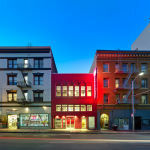 The CounterPulse Artist Apartment sleeps up to two and includes kitchenette and private bath. Access to Artist Apartment rentals is a perk of CounterPulse membership and member rates for the apartment start at $80/night. To learn more about membership, click here. 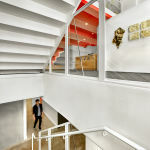 Questions about the Artist Apartment? 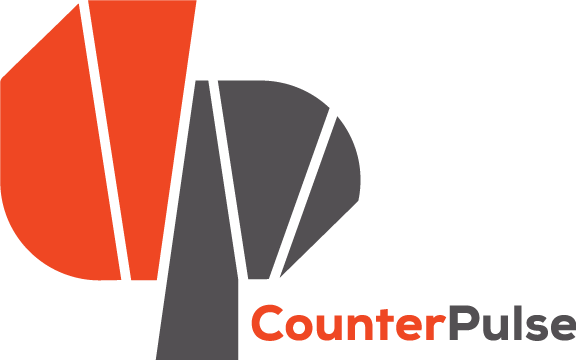 Contact min@counterpulse.org. 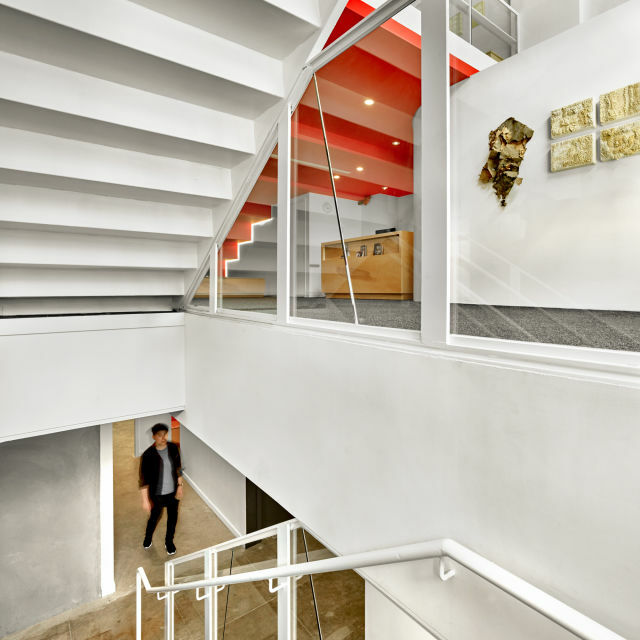 Co-work at CounterPulse and enjoy perks like free printing, fast Wi-Fi, and storage in a creative and productive environment. 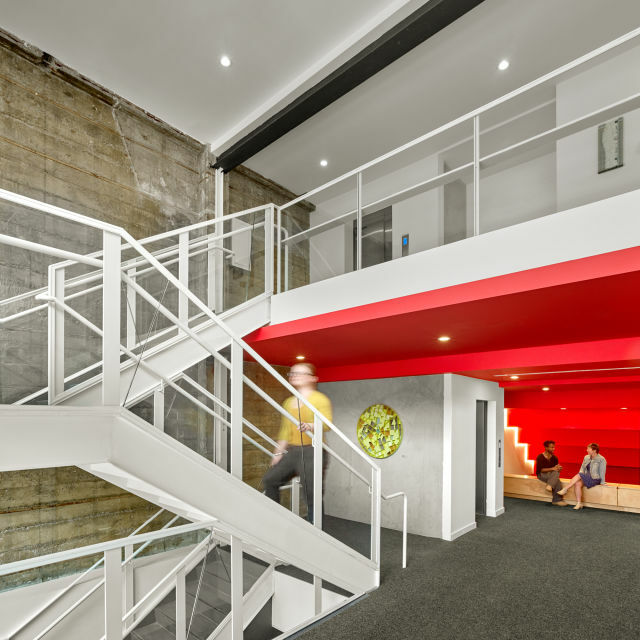 Centrally located in downtown SF (1 block from Powell Station), our office is in close proximity to popular lunch and coffee spots. Send us an enquiry through this Google Form, or email rentals@counterpulse.org to book an office tour.